When you apply for a driver’s license in Michigan, you give your implied consent to submit to a breath or blood alcohol test when stopped on suspicion of drunk driving. If you refuse to take a breath test or blood test, you face stringent penalties, including the automatic one-year suspension of your driver’s license, plus points on your license. The license suspension is actually longer than for first-time Operating While Intoxicated (OWI) with blood alcohol content under .17. If you have refused a breath or blood test, do you have any legal options? The answer to that question is yes. Though the odds are long, it may be possible to overturn the suspension of your license and avoid the other penalties you face. Barberi Law is a team of experienced OWI defense attorneys that vigorously defends people accused of a breath or blood test refusal, OWI, and other alcohol-related crimes. 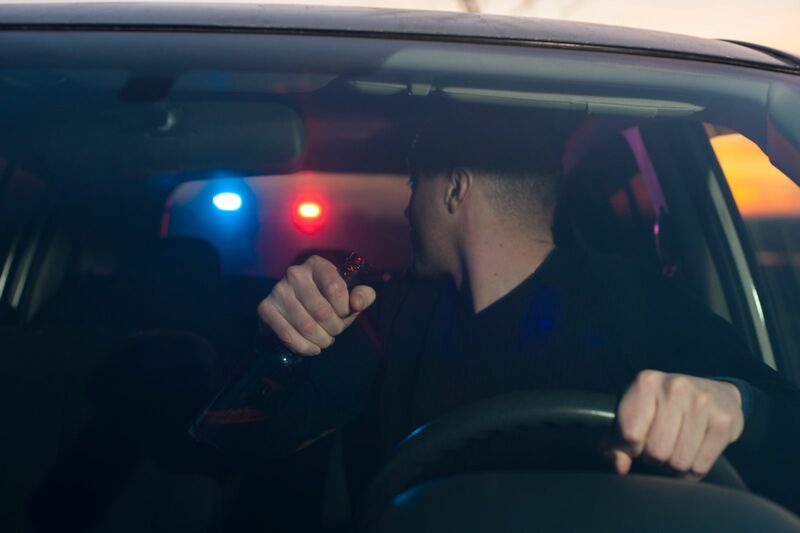 We have a comprehensive understanding of the many complex aspects of Michigan drunk driving laws — and the defense techniques that can produce positive outcomes in some cases. We regularly attend the latest cutting-edge criminal defense seminars focusing on new developments in defending OWI cases. Call us at (989) 546-7124 to learn more about our services and how our lawyers may be able to help you. Police in Michigan employ two types of breath test devices — the portable breath test (PBT) machine and the DataMaster machine. The PBT is a handheld device that provides only a rough approximation of the blood alcohol level. Police use the PBT to confirm their suspicions and justify the arrest. Refusal to submit to a PBT is a civil infraction punishable by a fine, but no points. The refusal cannot be used in court. The second type of breath test is the more accurate DataMaster test performed after an arrest at a police station. Refusing this test has significant consequences, including a one-year license suspension. If we can show that a medical condition, such as asthma or panic attack, made it impossible to blow into the device, it may be possible to reverse the suspension. Positive results may also be possible if the police failed to inform you that your license will be suspended for refusing to blow. Barberi Law will do everything we can to overcome your license suspension. To speak with a Mount Pleasant or Midland, Michigan, breath test refusal attorney, call (989) 546-7124, or contact us online.